Letters From A Tapehead: Camper Van Beethoven: "Someday Our Love Will Sell Us Out"
Camper Van Beethoven: "Someday Our Love Will Sell Us Out"
Celebrating their 30th anniversary, Camper Van Beethoven has released a new single, "Someday Our Love Will Us Out," from their upcoming new album, La Costa Perdida, which will be out this month. Thought it was a decent track for a Friday afternoon. CBV will playing at the World Café on January 18th. You'll have to suffer through Cracker, but there's always the option to show up a little later. 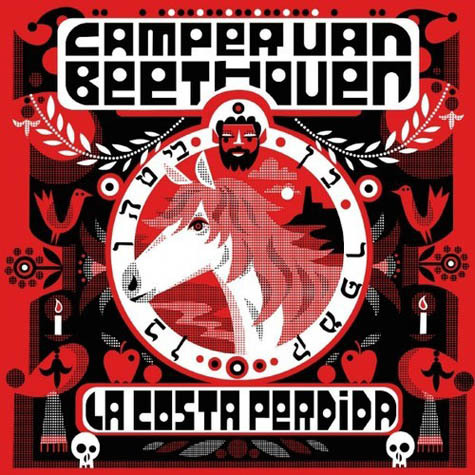 Camper Van Beethoven is celebrating its 30th anniversary in 2013, with the Jan. release of its tenth album, La Costa Perdida. Today the band shares the second single from the new album, "Someday Our Love Will Sell Us Out" via Stereogum. 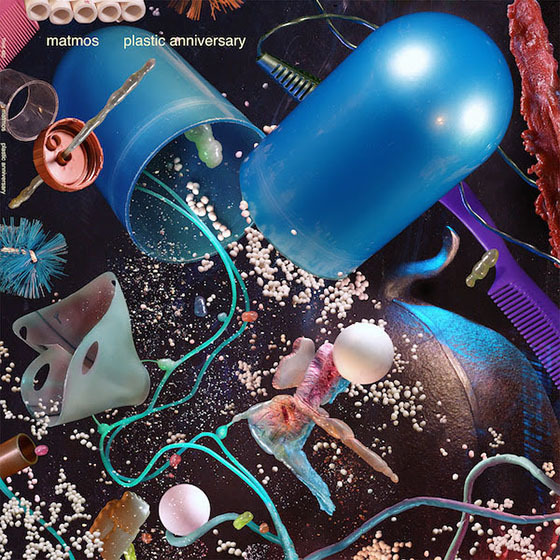 Many of the band's peers and members of R.E.M., Pavement, Built To Spill, Drive-By Truckers, Meat Puppets, Widespread Panic, Minus 5, The Nerves, and Elf Power spoke about CVB's influence, its pioneering role in creating the genre of indie rock, and their love for the band. In addition, Britt Daniel's Divine Fits have recently covered Camper Van Beethoven's "I Was Born In a Laundromat" both in concert and as a b-side to a recent single (listen to that track here).